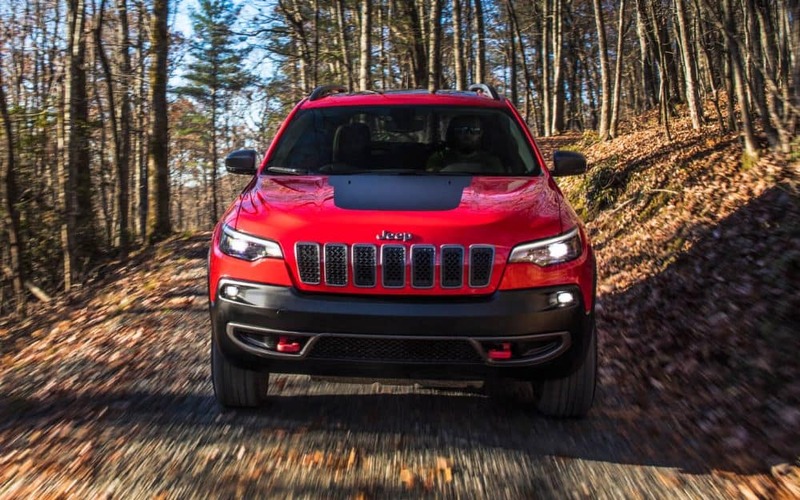 Is your Jeep needing some basic tune-ups? 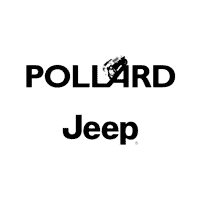 Pollard Jeep is currently offering MOPAR parts and service specials. This includes coupons for oil changes, a new set of tires and many more! Serving Longmont, Colorado.